Awakening to the feasible "Suddenly the extent possible is there before our eyes." 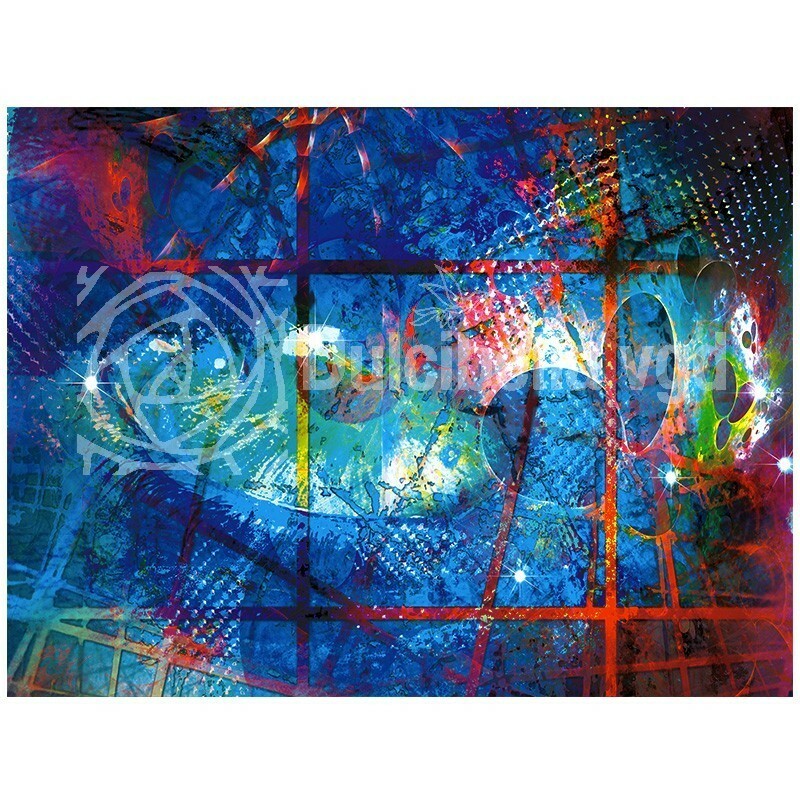 In this 9th canvas named "Awakening to the feasible" an inspiration, an eye that looks away through the bars: "Suddenly the extent possible is there before our eyes." "Whoever advances to the end, accepting to serve, will progress successfully in the path of transformation." The creations of the series "Fractals" are printed on 300g/m² canvas mounted in square corners on 18 mm thick wood frame and are delivered with tension keys in order to give you the best visual result. These reproductions are works from a limited numbered series 0 to 10 (the number 0 is reserved for drawing the artist), these works are signed by the hand of the artist and delivered with a certificate of authenticity.